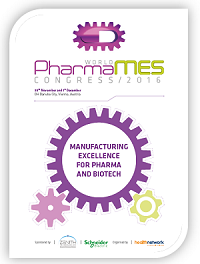 The Pharma MES Congress is the leading pharma event for leaders in pharmaceutical manufacturing. It will provide an arena in which commercial partners can brand and showcase their solutions at the event, through round table/key regions represented along with active demonstrations. How to effectively monitor and secure your pharmaceutical supply chain and more.